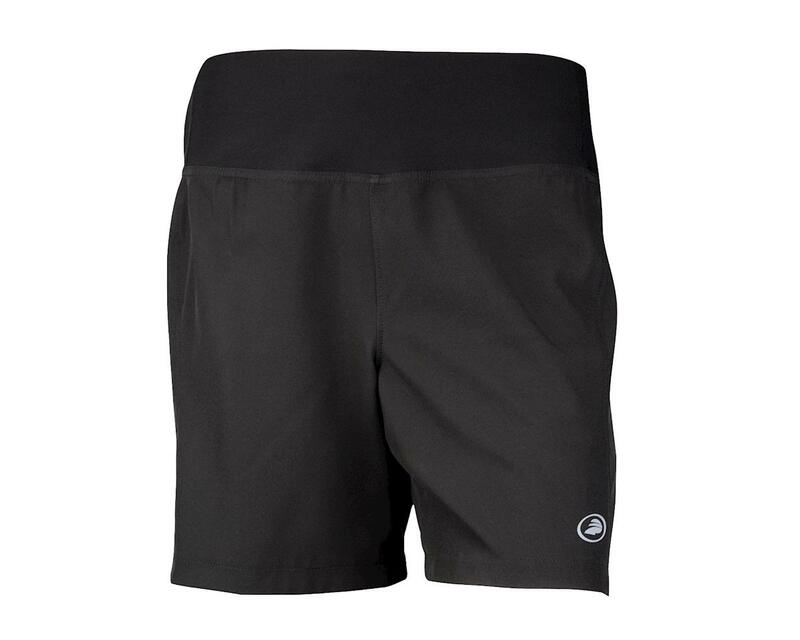 Constructed for a wide range of off-road riding styles, the Performance Women's Sport Shorts with Liner are extremely durable, comfortable and perfect for any trail adventure. Polyester and spandex stretch woven shell has a wide, elastic-free front waist for uncompromising comfort. 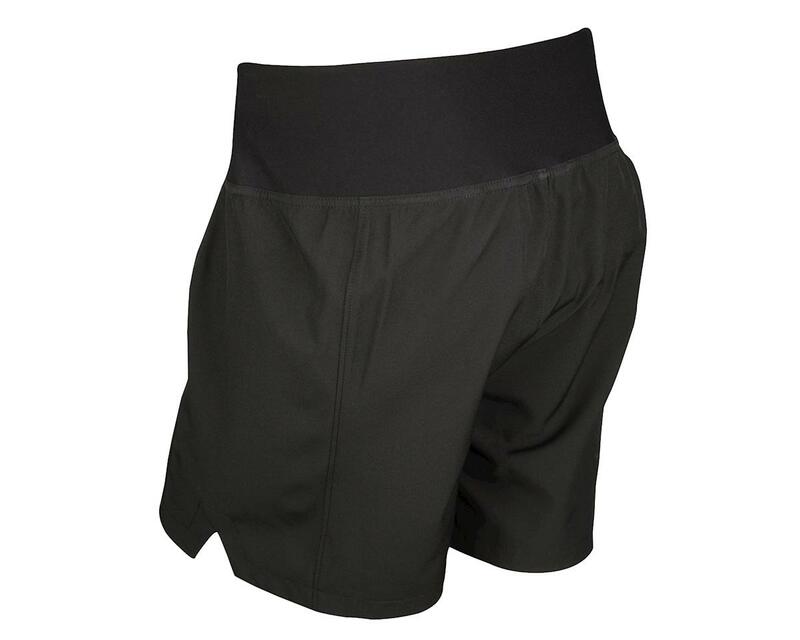 Integrated liner is breathable, controls moisture and enhances mobility. Inside the liner is a single-density chamois that dissipates vibrations over rough terrain. Reflective details on the front and back legs keep you visible. 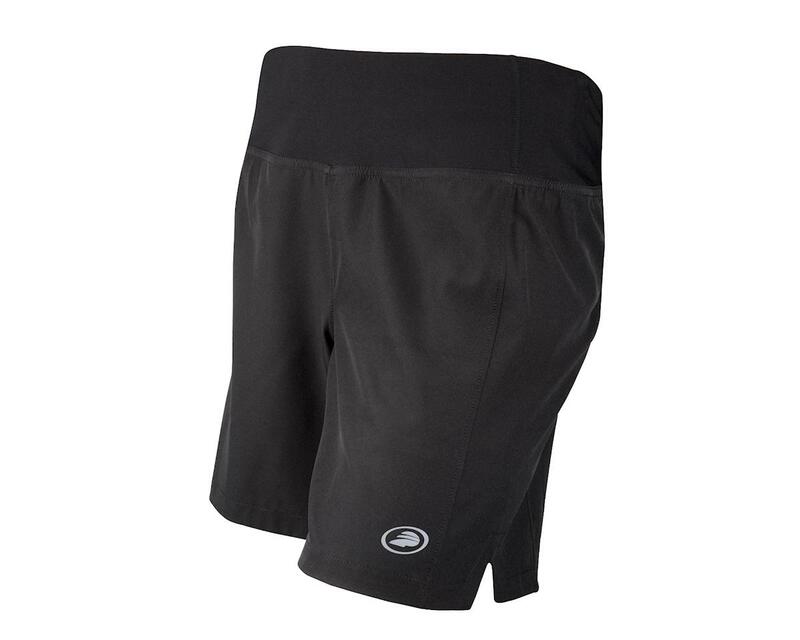 9" inseam hits just above the knee, so these shorts run a little higher than traditional MTB shorts.